Samsung pretty much stole the show at MWC 2018 this year with the Galaxy S9 and its stunning design. One major selling point for the flagship is its brilliant camera and its super slow-mo mode which captures movements at an amazing 960 frames per second, albeit at 720 HD quality. But when it comes to taking 960FPS videos, Samsung faces direct competition from Sony and its entire premium lineup of Xperia devices. So if you’re in the mood for some slow-motion action this time, here are the best and brightest 960FPS capable phones you can get your hands on. 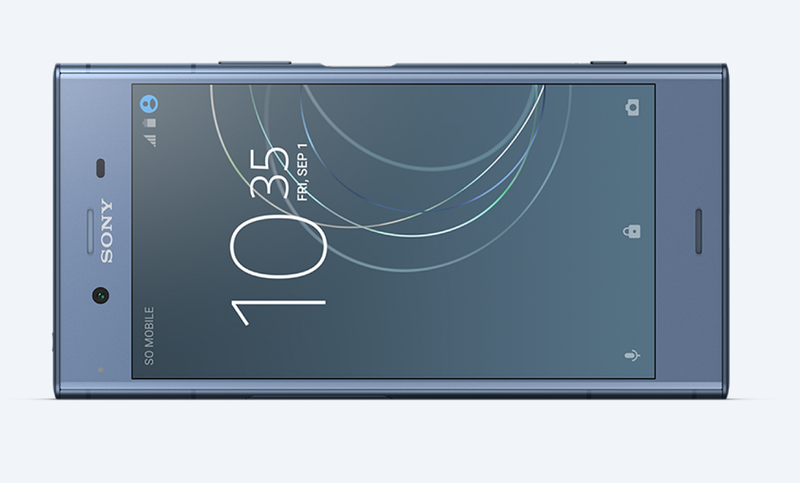 Sony Xperia XZ2 features a great camera that houses a single 19MP sensor. But it also features incredible stuff like 3D creator that can create your 3D face to be used in a variety of applications, the fact the Xperia XZ2 is also capable of recording high-flying 960FPS slow motion videos at cool Full HD has us drooling over. In case you needed a reminder, the S9’s slow motion videos are captured at HD quality only. 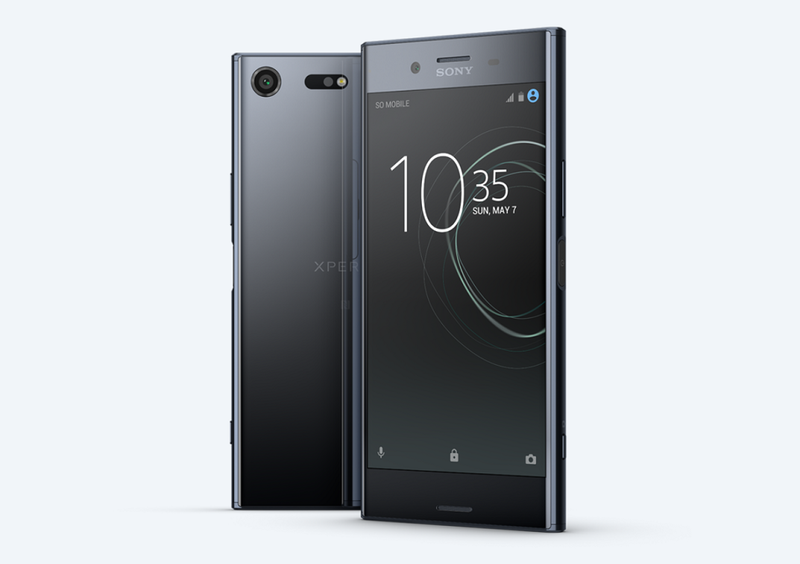 Completely identical to its larger brother, the Xperia XZ2 Compact comes with the same 19MP Exmor-RS CMOS sensor that is on the Xperia XZ2. Apart from the wireless charging feature though that is missing on the XZ2 Compact, you get all the features of the larger sibling on the smaller one, including the ability to shoot 960FPS videos in 1080p, for about $240 less. Worth it? 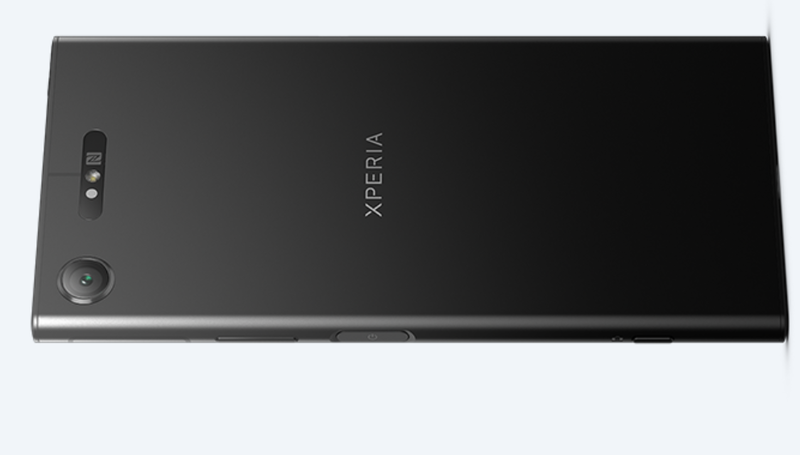 Definitely, if you are into Sony phones. 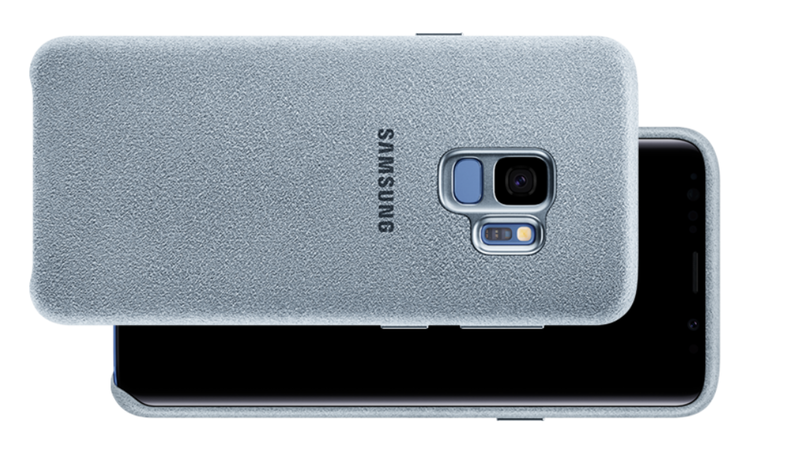 The bigger brother to the Galaxy S9 comes with not just a larger screen and battery capacity, but also with an extra camera. The dual-lens camera setup of a 12MP+12MP snapper offers all the great features with the addition of 2x optical zoom, but devices would also allow you to measure blood pressure. 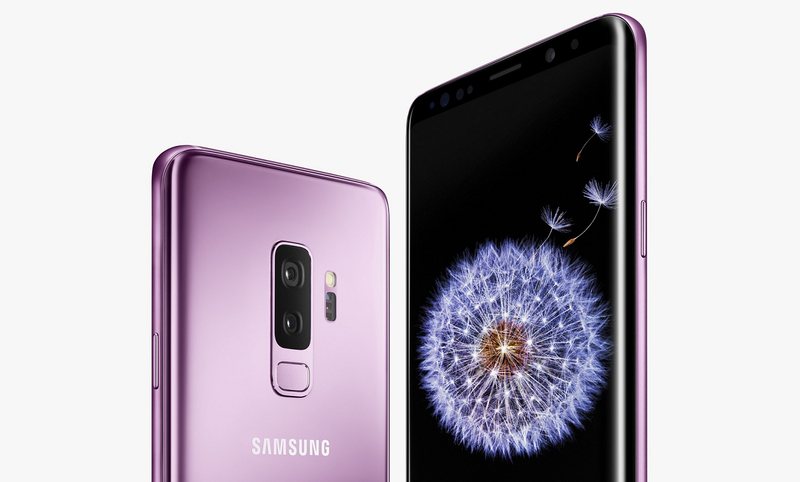 You get the super slow-mo video recording feature here too, which has already arrived on the Galaxy S8 and Note 8 via software updates, along with special editing tools built it for creating reverse, forward, and swing loops of your videos. Huawei Mate 20 Pro is the best the company has to offer at the moment, here to compete with the best in the business. 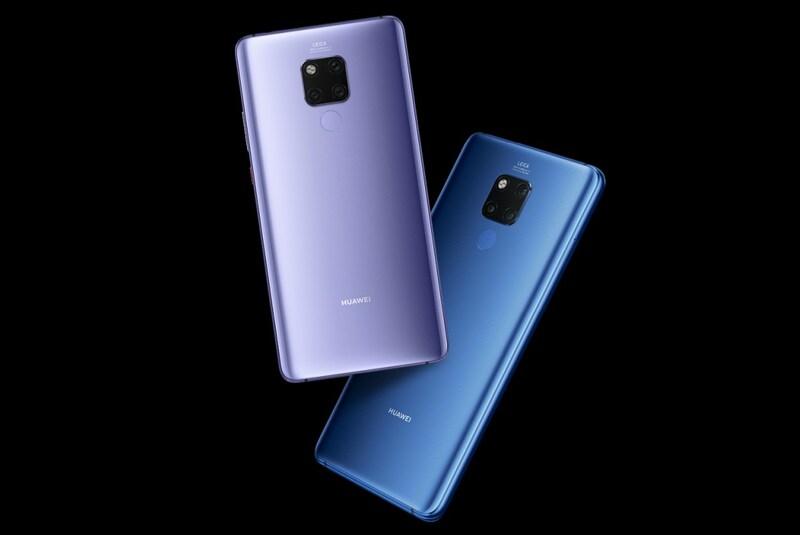 To do this, Huawei had to equally make the Mate 20 Pro one of the best, thus including support for HD video recording at up to 960fps, much like the Galaxy S9 and S9+. 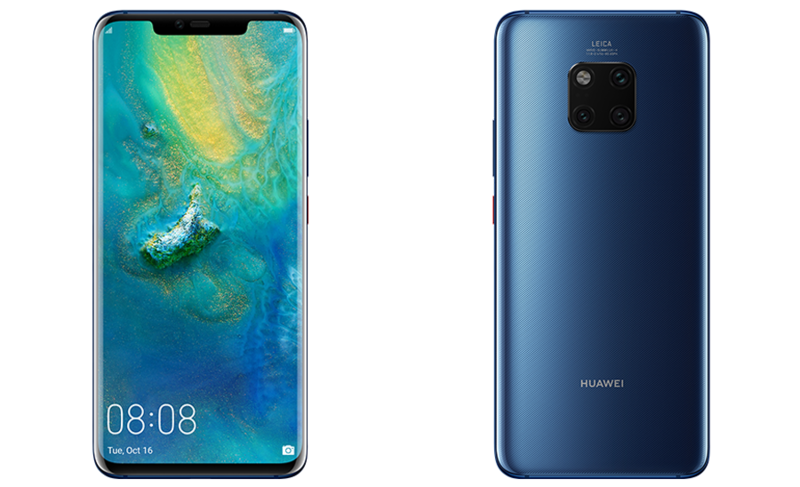 The Mate 20 Pro has plenty of cameras to make sure it achieves the best results, but it comes at a very steep price, with some markets like the U.S. missing out on the device although it can be purchased from the likes of Amazon and co.
Huawei Mate 20 X is the stylus variant of the Mate 20 series and unlike the standard model, the X has the same camera specs as the Pro variant, which includes the support for 960fps slow-motion video recording. The phone packs a tri-lens 40MP + 20MP + 8MP shooter on the back that also manages to record 4K videos of up to 30fps. One little problem with the Mate 20 X, though, is the availability, which is even worse when it comes to the U.S. market. Luckily, there is Amazon to turn to, but this means you have to pay a pretty penny for this. As pointed out, the Mate 20 has a slightly different camera configuration compared to the Mate 20 Pro and Mate 20 X, but this doesn’t mean you don’t get support for 960fps super slow motion video recording. With a tri-lens setup that consists of 12MP + 16MP + 8MP lenses, you are probably getting toned-down quality photography, but at an equally cheaper price tag, there isn’t much to vex about. 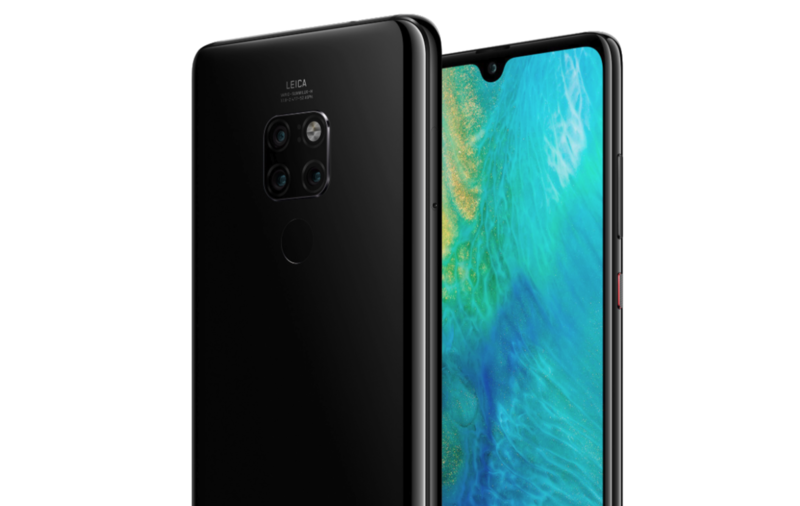 The Mate 20 also supports 1080p videos at 30fps and this one also gets gyro-EIS for improved quality as well as 4k videos of up to 30fps. Like the other two, the front camera also gets a 24MP unit that can manage 1080p videos of up to 30fps. 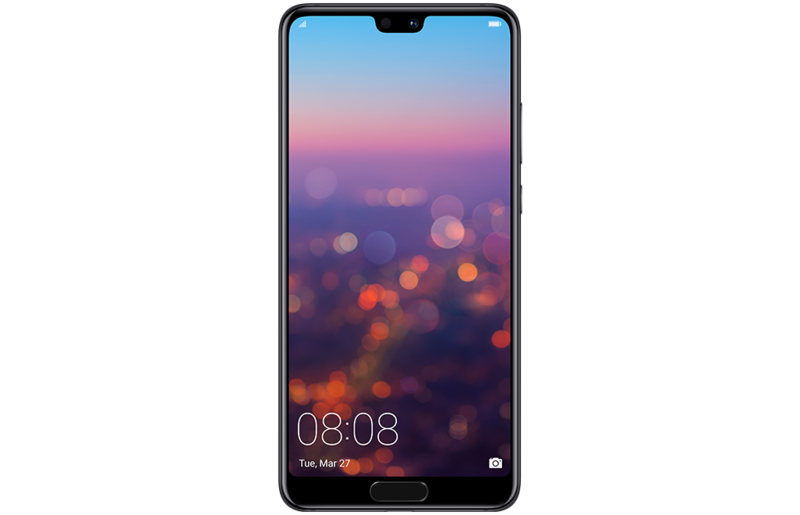 Huawei P20 Pro is hands-down one of the best photography smartphones on the market and it gets even better now that it’s cheaper as we approach the launch of its successor. What makes it such a great photography companion is the presence of three lenses on the back (40MP + 20MP + 8MP) – lenses that not only capture professional-looking photos but can also record slow-motion HD videos of up to 960fps. The P20 Pro can also record videos in other formats, among them 4K at 30fps, full HD at 60fps and even full HD at 30fps with the help of gyro-EIS. 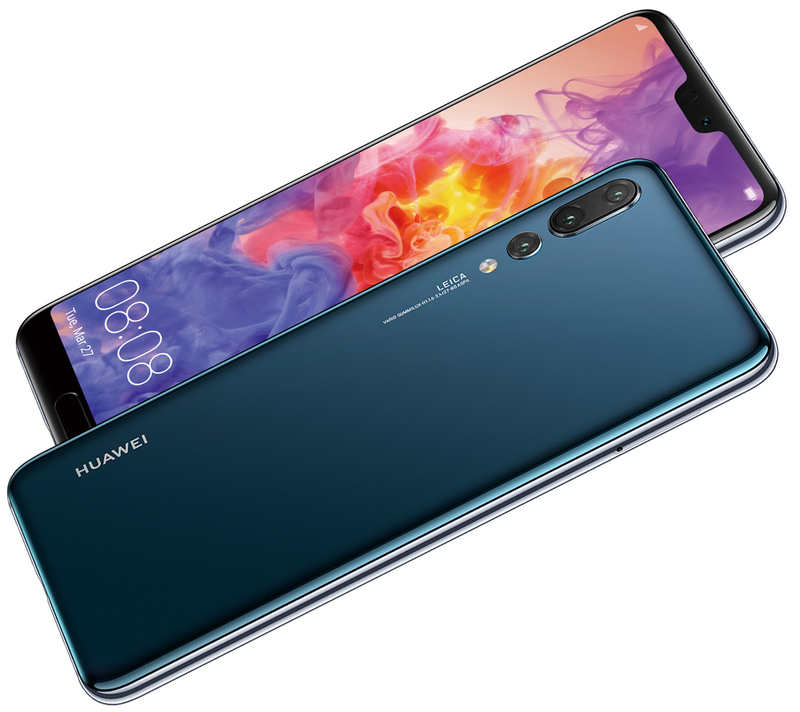 If the Huawei P20 Pro is a little too costly for you, the standard P20 is a great alternative as it also supports 960fps super slow-mo video recording at the same HD resolution. Even better is that you also get support for the other modes supported on the Pro model, including 4K videos at 30fps. 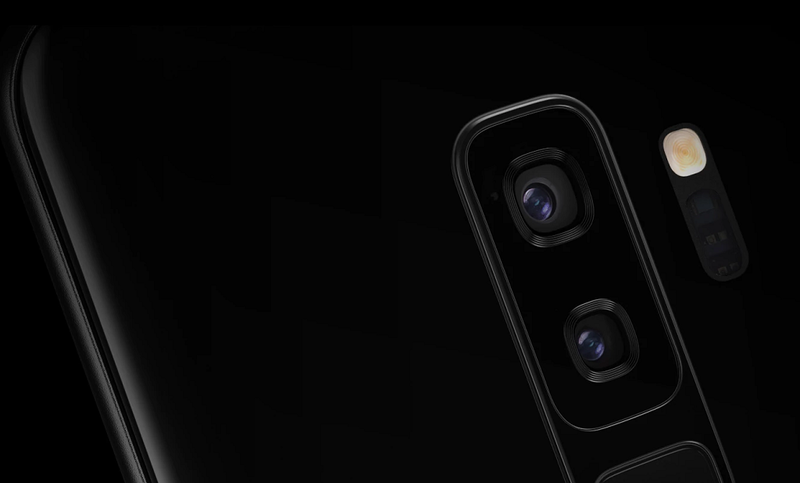 Of course, expect some differences in quality thanks to the different lenses used on the standard P20, that is, a dual-lens12MP + 20MP unit, but as noted, this also means you pay nearly half the price of the Pro model, especially if you can patiently scan the market for the best deals. The Sony flagship from last year may seem dated with its large bezel now, but there is no argument that its camera is still as powerful as ever. With the same 19MP that its successor sports, Xperia XZ1 does not have OIS but it offers stabilization electronically when shooting videos at 30fps with a 2160p resolution. You also get 960fps shooting capability, but it is limited to 720p (HD) resolution. Once again, the Compact version of Xperia XZ1 offers nothing different except the battery capacity and screen size. When it comes to the camera, you get the same sensor with the 19MP snapper, with the capability of recording slow motion videos at 960FPS without a hiccup. Despite being more than a year old now, the Xperia XZ Premium offers the same 960FPS recording feature that the brand new Galaxy S9 is touting. 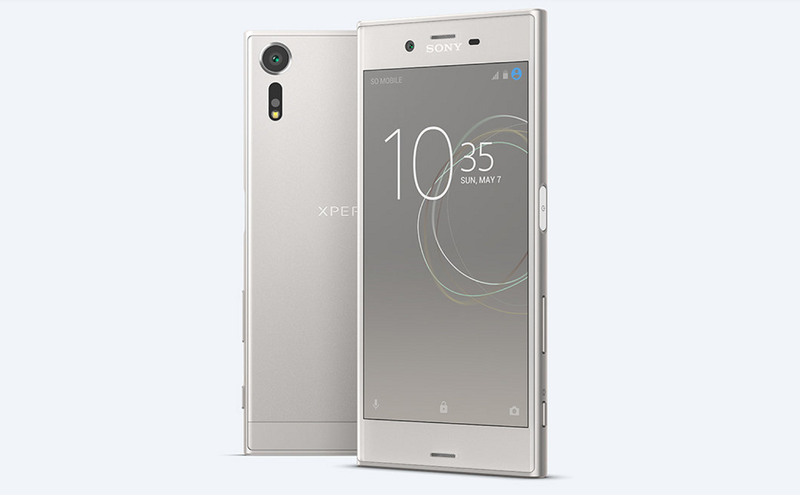 With the identical camera specs of the Xperia XZ1/Compact, you get EIS (Electronic Image Stabilization), 4K video recording at 30 fps, and the addition of a 4K display to enjoy the Ultra-HD content that you’ve recorded. Possibly one the cheapest Android devices that offer 960FPS video recording at the moment, the Xperia XZS packs quite the punch. 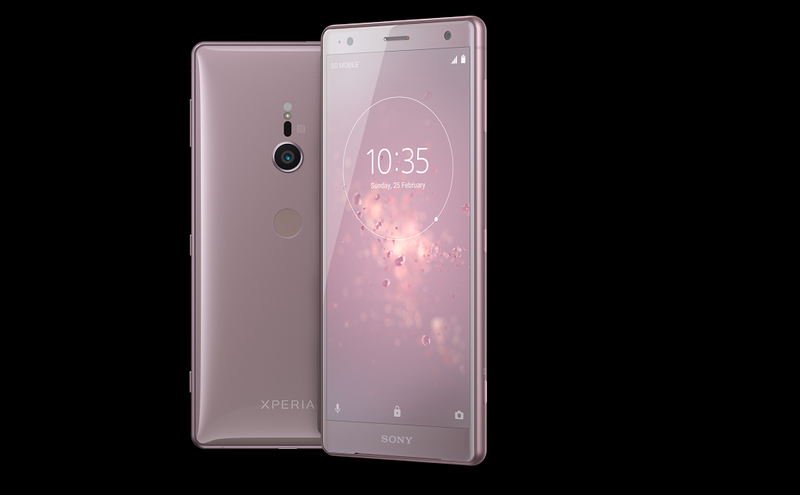 While the slow-motion recording is at 720p and not at Full-HD like the new Xperia XZ2, you still get powerful features like face and smile detection, HDR mode with RAW image support and more. 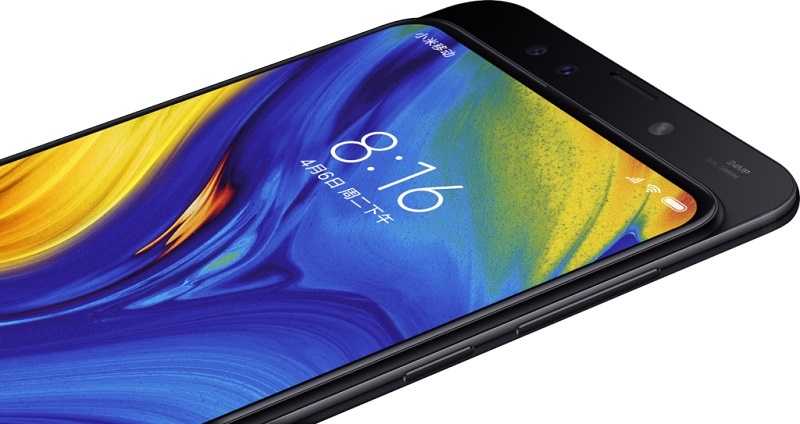 Xiaomi Mi MIX 3 is the first from the company to offer 960fps super slow motion video recording out of the box. 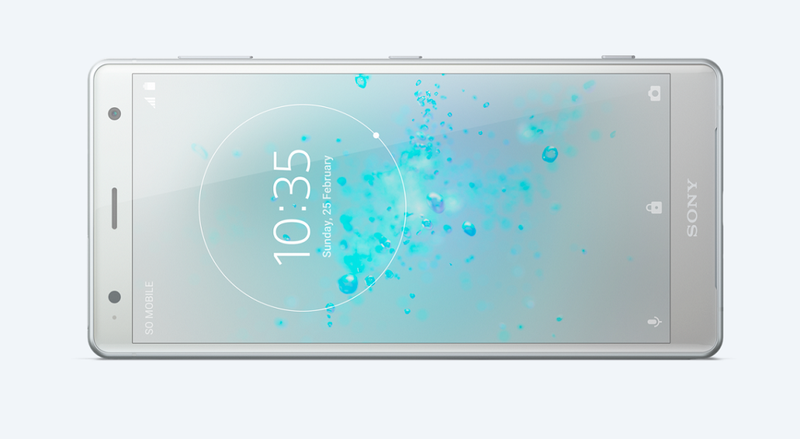 The phone, unlike some that have this feature, supports both HD (720p) and FHD (1080p) resolution. Even more interesting is that you can record 4K videos of up to 60fps, but not even the best part of the Mi MIX 3, of course. The best part is the price, which undercuts most of other Snapdragon 845-powered handsets on this list. The Mi MIX 2S has the same Snapdragon 845 chipset that powers the Mi MIX 3, meaning carrying over some of the features of the latter to the former is quite easy. For this reason, it didn’t take Xiaomi long to add support for 960fps super slow-motion video recording to the Mi MIX 2S via a software update. The same update has also been released for the Mi 8 and Poco F1, meaning even the pocket-friendly Poco F1 also gets the ability to record super slow motion videos of up to 960fps.